Electric powered stoves are a good alternative if management/maintenance of standard stoves is too much. 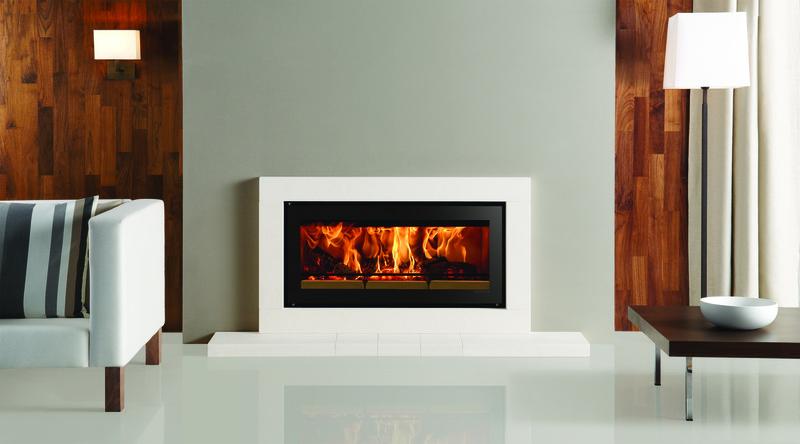 The reflective solid Glass frame makes a stylish addition to the Gazco Radiance wall mounted electric fire range; available in either Black or White glass, each perfectly encapsulating the Radiance’s flickering amber or blue flame effects. The Glass frame features Gazco’s innovative Chroma light 12-colour LED backlighting feature; radiating a spectrum of captivating colours so you can create the perfect backdrop for any occasion.